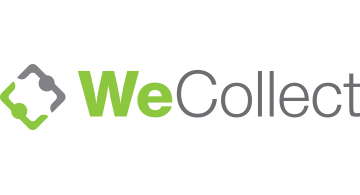 WeCollect is a leading China Payment Specialist and financial technology company focused on serving international merchants and payment institutions and linking them to the fast-growing Chinese consumer and B2B markets. WeCollect provides comprehensive B2C, B2B online and offline payment solutions for business and consumers around the globe. Our network and technologies enable merchants and consumers access to a wide range of payment methods, including all the major payment networks in China. WeCollect also provides safe, efficient and real time cross border remittance services to companies and individuals both globally and locally. For further information about WeCollect, please visit www.wecollect.com or send us an inquiry to info@wecollect.com.